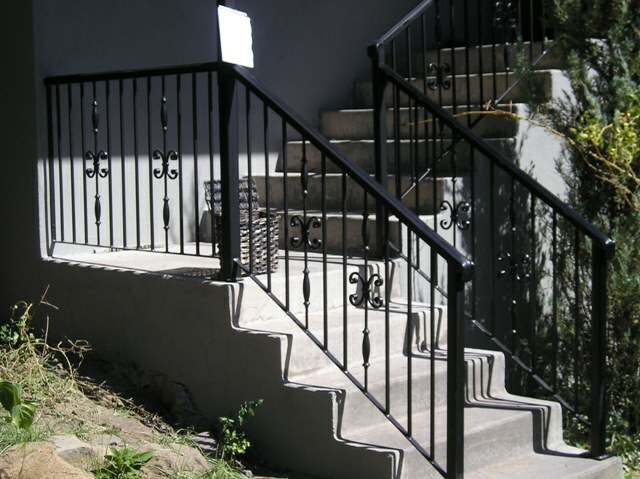 For your next project using ornamental wrought iron, let Advanced Northwest Welding, LLC build your dream. Whether it is ornamental wrought iron design, fabrication, or wrought iron repair, we can help. We will provide custom design and fabrication of your dream or vision. 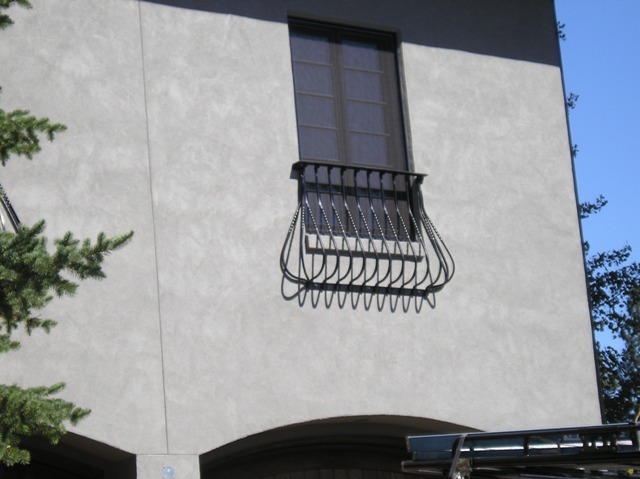 We will design, fabricate, and install quality ornamental wrought iron for either commercial or residential. If you have an idea, even if it isn't on paper, we can bring your dream to life! 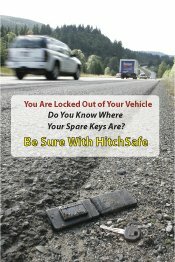 Don't wait, contact us today. What is wrought iron and why is it used in ornamental iron works? Currently, the only way to get true wrought iron is to import it from Europe or find an old bridge, wagon wheel axle, or other antique item. The scarcity of the metal is unfortunate for the ornamental iron industry because wrought iron is an ideal metal to work with. 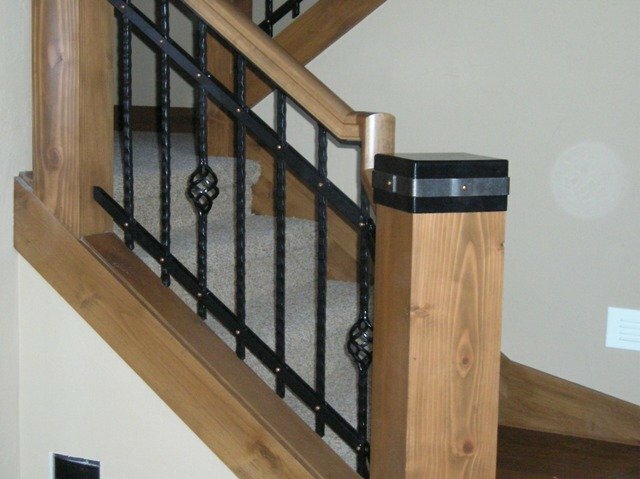 Wrought iron is corrosion resistant, handles stress well, and can accept a thicker finish. Rather than having the brittle characteristic of modern steels, true wrought iron is like bread dough or candy taffy. The reason behind the metal's unusual properties is the addition of iron silicate. This glasslike slag is interwoven in the iron and gives the metal its "dough-like" form. In a single square inch there may be a quarter of a million or more of these little slag fibers. By their very nature, the fibers help the metal do a better job of absorbing stress. All ornamental iron handrail and fencing is made to your order, and is built according to the applicable local city or county building codes. 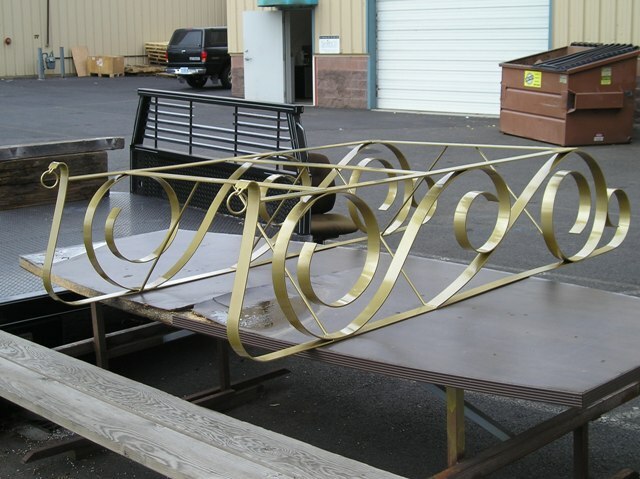 Advanced Northwest Welding, LLC fabricates unusual requests for ornamental iron. For example, the Bend, Oregon Christmas parade needed an new sleigh for Santa Claus. Imagination, creativity, and a bit of Christmas magic resulted in this wonderful new sleigh for the Christmas parade. Do you have something unusual in mind? We can design and fabricate just about anything. Give us a try. Contact us today with your idea and see what we can do together. Advanced Northwest Welding, LLC specializes in ornamental iron and wrought iron repair, including wrought iron fence repair. 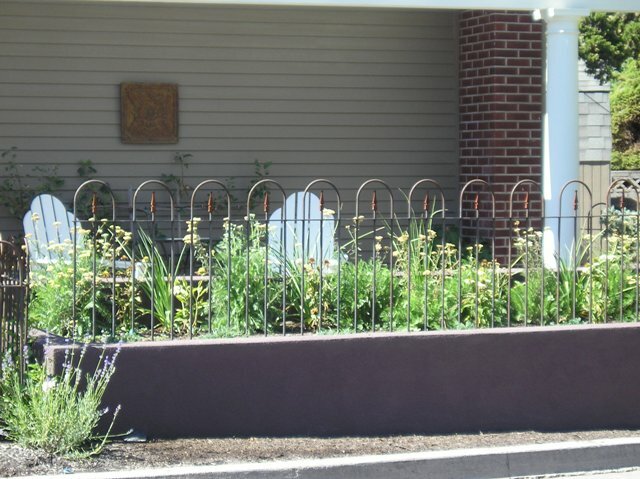 You can either bring your wrought iron in to be repaired, or if it is too large like this ornamental fence to the top, then we can come to you with one of our fully equipped mobile welding trucks. Call us today for a custom quote, or just stop by with your project. You'll be surprised how quickly we can repair your wrought iron.